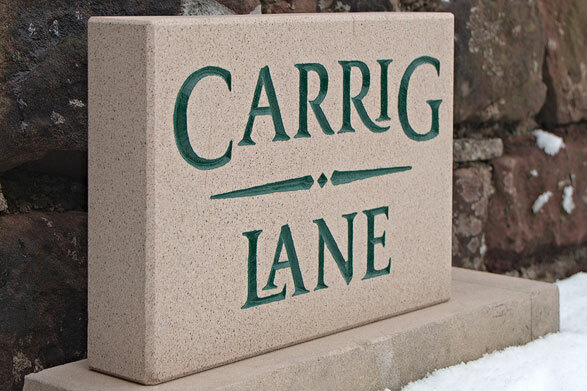 At Cumbria Stone Walling, I produce entirely hand-crafted stone letter carving for house signs and a wide variety of other settings. 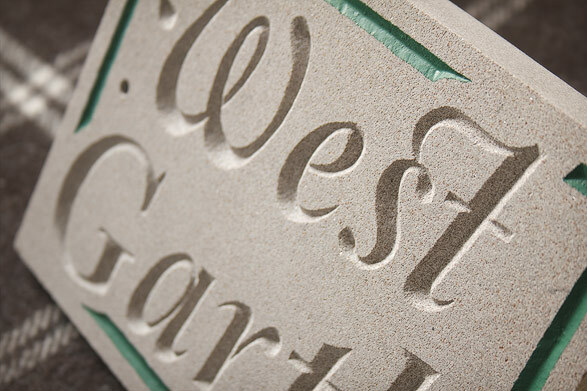 I work with both freshly sawn stone and on weathered stone in situ (for example, on boulders or existing stonework). 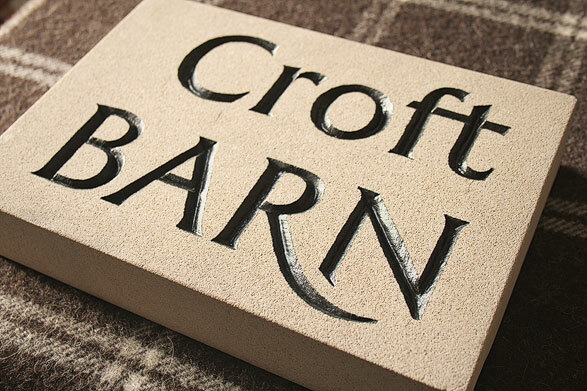 Every piece of letter carving is custom made to suit the stone and it’s final setting. This means I can work to provide lettering that is unique to your property. Cleaning and repainting existing signs. 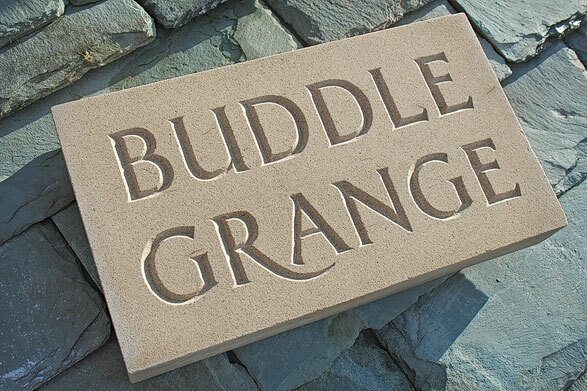 Cumbria Stone Walling specializes in dry stone walling and can assist with traditional building techniques, including stone masonry and lime-based construction. 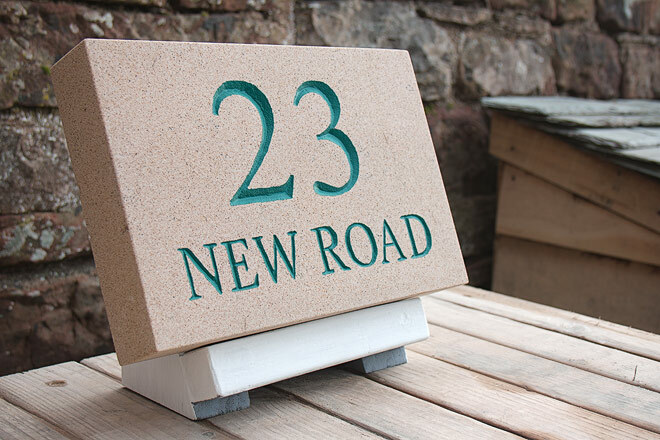 The business is the trading name of Paul Gingell, and is based in Cumbria’s Eden Valley, near Appleby-in-Westmorland.